Parallel to his endeavours as Chris Carrier, over the past year Chris has been rolling out music under a new alias ? 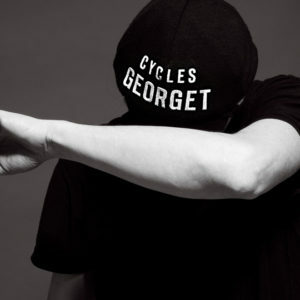 Monsieur Georget, hitting Hold Youth, Ultrastretch and Just Jack with his off-kilter house renditions. Georget is an alias that he uses to explore the depths of ‘micro-house’, keeping it minimal, raw and personal. Carrier’s inspiration coming from his love of bikes (his great, great uncle was a champion rider), mixed with a nod to his French pride and a mission to spread an ecological message. 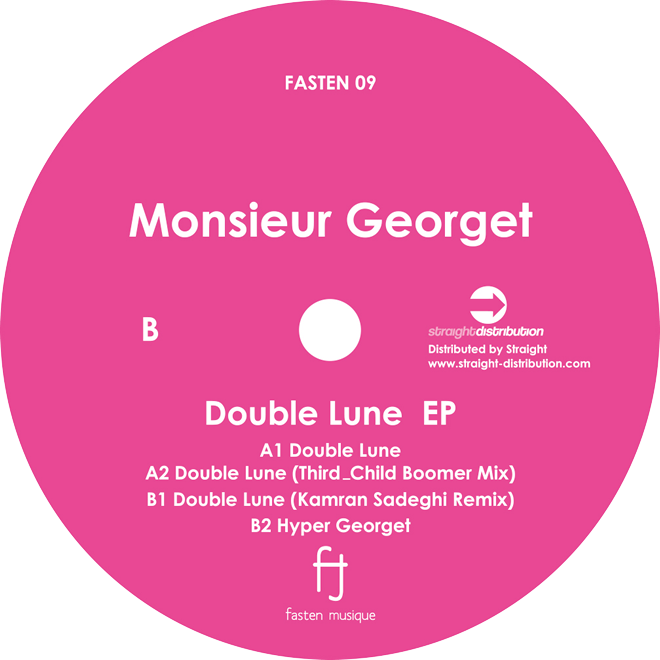 The Monsieur Georget album is full of stripped back, funky jams proving just how adept Carrier can be and placing before him endless possibilities. Driven by an unrelenting pursuit to continue producing music of all genres and to carry on exploring the realms of his own musical imagination, Chris Carrier is an unstoppable force and undoubtedly a legend in his own lifetime.